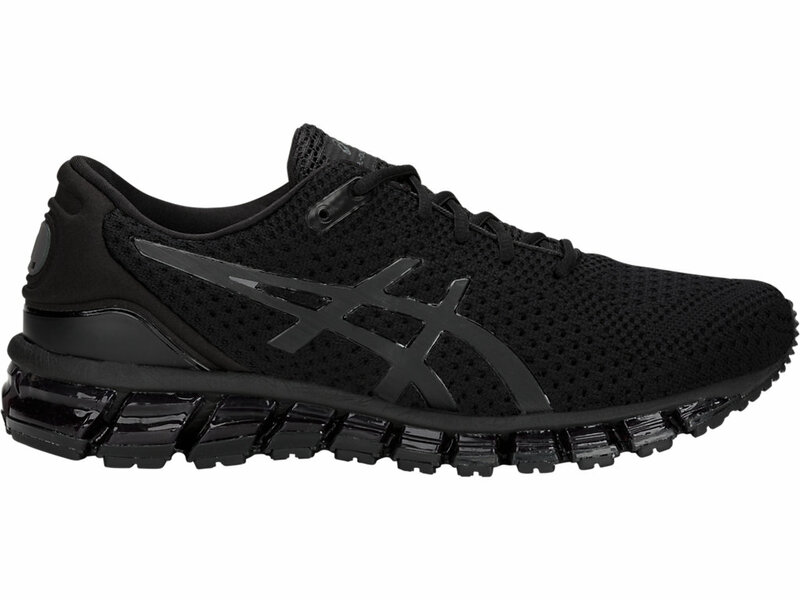 The ASICS GEL-QUANTUM 360 KNIT 2 model is constructed with 360 degrees of our GEL technology, balancing high performance and excellent comfort. A new knit upper refresh the look and performance features your run. The discrete construction of the full-length Propulsion Trusstic System help reduces the weight of the sole unit while retaining the structural integrity of the shoes. It delivers support and a spring-loaded ride to power through each run. Reduces the weight of the sole unit while retaining the structural integrity of the shoes technology.